The passing of the equinox marked a moment of balance. It’s when day and night are of approximately equal duration across the globe. The equinox has been interpreted as a significant event throughout human history because of its balance. Balance is synonymous with harmony. When a system finds balance, it sustains itself. A cycle of seemingly opposite forces complement one another. 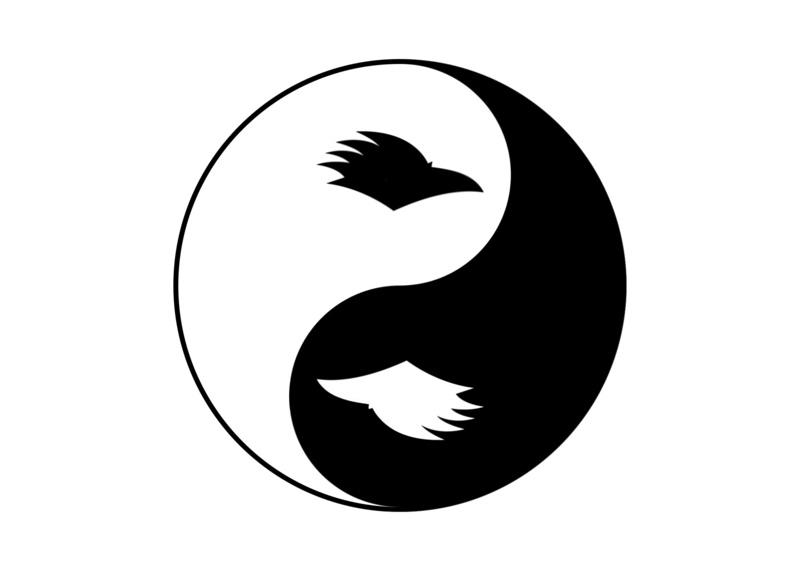 The Chinese philosophy of Yin and Yang illustrates such interconnection. We find principles of balance in nearly everything, even in the concentrations we study at UTSA–negative space in arts, economic concepts, the formulas of math and science. The principle of balance shouldn’t end in the concentrations; it must be a university-wide approach to education. We’ve seen improvement, like the surge of investment in our university: the construction updates on the $95 million dollar Science and Engineering Building (SEC) remind us of that. We’ve also seen short falls: a number of farewells from beloved professors due to budget adjustments that favor some departments over other departments. UTSA is a large system with many components. We won’t see an absolute balance across the board, but it’s good measure to keep an eye on uneven ground. Our students deserve a balance to optimize their education; without a concerted examination we may not get it. The political science curriculum offers a science major insight about the system a student’s potential research may depend on. One concentration can’t prosper without its counterpart. The argument can be made beyond Brogdon’s classroom. Research needs the patents lawyers write; business needs communication expertise to grow; and engineering needs technical writing to produce trade manuals. Considering these relationships, it’s clear widely different departments need one another–seemingly opposite educational pursuits complement one another. It’s no wonder that required course span across the departments. Students may gripe that particular classes have nothing to do with their major, but unless they’re talking about AIS, these courses do touch your profession in some way–required composition courses may come in handy when it comes time to apply for scholarships or graduate school. It’s up to the university to determine what classes should be available to students and how resources are dispersed to the departments. If a balance isn’t being met, we need to address it. The harmony of UTSA’s education depends on it.